Take a look at the 3-minute optimization process using LoadFusion Transportation Optimizer module in your UltraShipTMS platform. More efficient routing and loading means longer lead times, increased equipment utilization and overall freight cost savings. Using UltraShip’s Carrier Scorecards, shippers can focus on carrier performance and improve their on-time delivery rates. This video explains how it works. 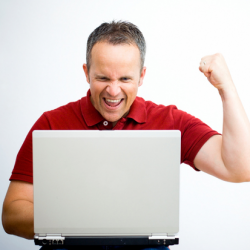 The UltraShipTMS eDash puts all the relevant information in front of each user every time they log on. 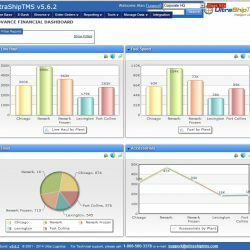 Fully configurable dashboards add to the award-winning usability of UltraShipTMS solutions. 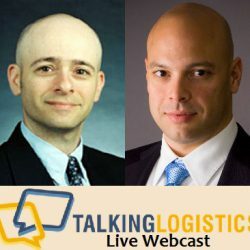 UltraShip’s Nicholas Carretta answers the question, “What’s involved in producing a business case for TMS that persuades stakeholders like the CFO, CTO and others outside transportation whose approval is necessary to advance a TMS implementation initiative. 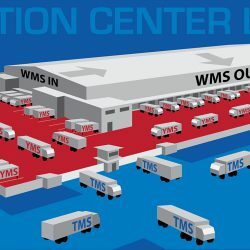 How does a Yard Management System (YMS) fit into the larger logistics IT solution framework? 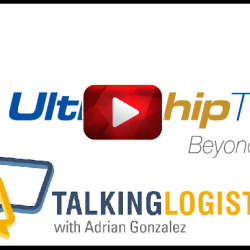 This discussion with Adrian Gonzalez of Talking Logistics and UltraShipTMS tech expert, Mike Sadowski explains it! 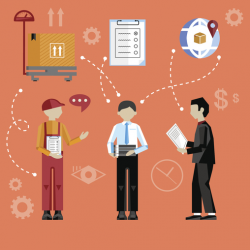 Need some information to help convince the CFO of the benefits inherent in implementing a Yard Management System (YMS) as part of supply chain automation and digitization initiative? This video gives you some guidance on building the YMS business case. 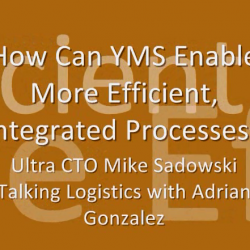 Adrian Gonzalez of Talking Logistics discusses the efficiency-boosting benefits of the UltraShipTMS platform with UltraYMS module enabled.